Does your dog burp a lot? It’s usually not the sign of any kind of problem – assuming, of course, that he doesn’t cough up any blood or vomit. This is usually nothing more than mild annoyance, but there are some things you might be able to do to at least minimize the issue. Here are some of the typical causes of a dog burp, as well as what you might be able to do about it. There are some dogs that burp because they’re allergic to their food. You might want to consider talking to your vet about having your dog tested for allergies, and change his routine if necessary. The more likely cause, however, is that your dog is simply eating or drinking too fast. Mealtime can be extremely exciting for a dog, and he might get a little too excited as a result. A dog burp (or two!) is usually the result of ingesting food or water too quickly, which causes a buildup of air. Try giving him smaller portions. You could also try something called a “slow bowl,” or a slow-feed dog bowl. 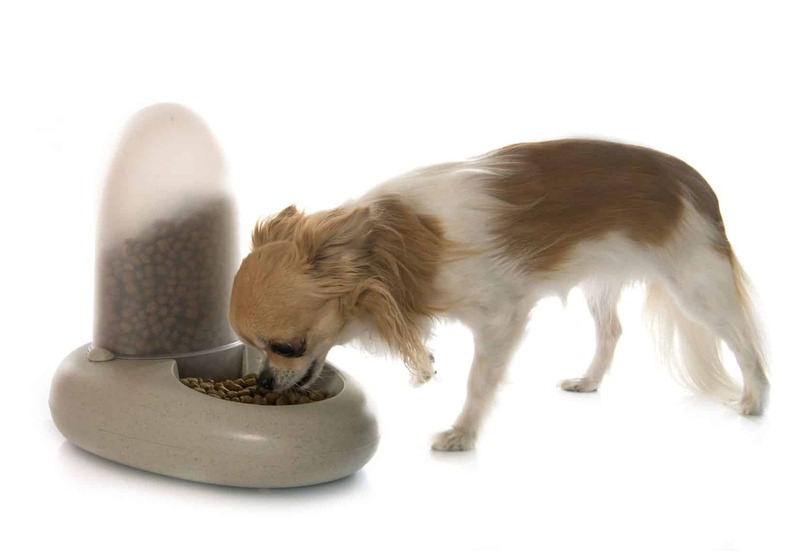 This type of bowl has small knobs that protrude from the middle portion of the feeding area that dogs have to work around in order to get their food. A slow-feed bowl could also help him stop swallowing as much air, which could, in turn, cut down on the burping. But, dogs being dogs, they also tend to eat things they shouldn’t, such as sticks or rawhide bones. If yours tends to do this on a regular basis, that could be sign he has gastric reflux. He either swallowed something too big for his digestive system or he passed something that irritated the lining of his stomach. Antacids could help with this issue, so talk to your vet to see what he or she things. There are some other potential causes of dog burps, and some of them can be very serious. Here are a few of those dog burp causes. – If a dog’s digestive system doesn’t do a good job of breaking down foods, the portions of food that aren’t properly absorbed can lead to fermentation by bacteria in the gut. This, in turn, leads to the formation of gas. Certain diseases that cause this problem include irritable bowel syndrome, inflammatory bowel disease, viral or bacterial enteritis, cancer and others. – There are several different ingredients in dog food that can be difficult to absorb and lead to bacterial fermentation as a result. These include beans, certain spices, lactose, pectin, soy and others. Many older dogs have a particularly hard time with dairy products because they don’t have the enzyme (lactase) that breaks down lactose. When they eat any sort of dairy product or fermentable fiber like oat bran, burping and flatulence will usually occur. – Again, dogs are notorious for eating things they shouldn’t. They typically love to get into garbage, tear up a toy and eat it, or even get into the cat litter box. This can lead to a period of gassiness. As long as your dog’s burping isn’t accompanied by any kind of symptom of a serious condition, there are a few things you can do at home to try and reduce dog burp causes. For starters, try switching him to food that’s low in fat. There are a lot of dog food brands that are low-fat yet still offer easily digestible carbohydrates and proteins. 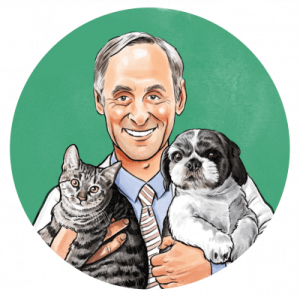 Talk to your vet first to see what he or she recommends. 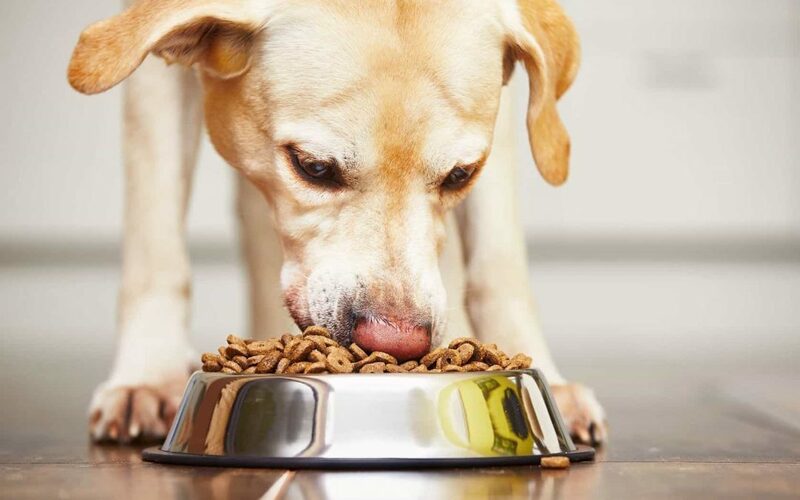 If you have more than one dog, you may have a situation known as “competitive eating.” One dog might eat from his bowl too quickly in order to see what’s in the other bowl before the other dog finishes it. This leads to an excessive gulping of air and the formation of gas. Try feeding your dogs in separate areas for a while and see if that reduces burping. It might help to try giving the dog with the burping issue several small meals a day rather than one big meal. This is good for several reasons, including helping avoid a buildup of gas in the stomach. If there isn’t as much food in his stomach, there will be less of a chance that fermentation can occur. Your dog will have an easier time digesting several small meals, and this will also help better regulate his gastrointestinal tract. Smaller meals will also reduce the chances of a dog developing a dangerous condition known as bloat, or volvulus. Bloat can be deadly if not treated promptly. Exercise is also a great way of helping to reduce burping. 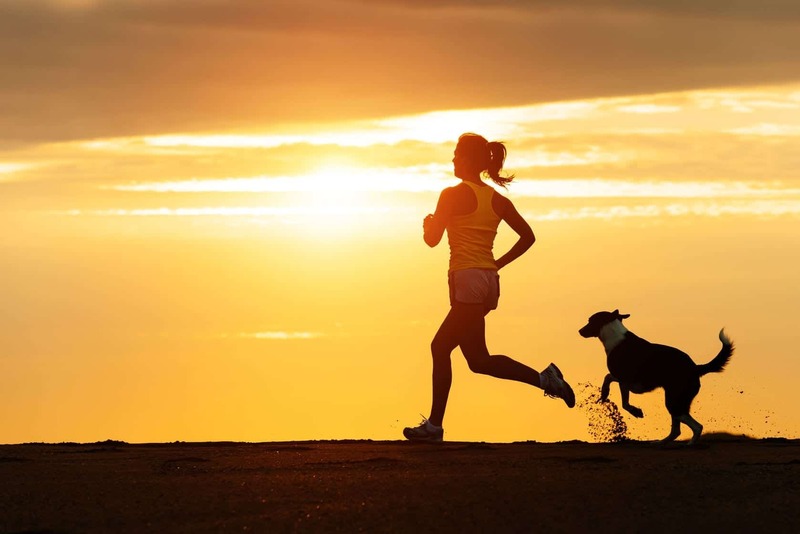 There are a lot of benefits that an active lifestyle can provide a dog, but when it comes to the digestive tract it can help him “clear out the system” a lot easier. This will also reduce the buildup of gas. A little burping here and there can actually be a good thing. Because your dog is much less likely to get a bloated stomach. But if you think he’s burping excessively and home treatments haven’t alleviated the problem, talk to your vet about putting together an effective plan to encourage better digestion. And make sure to ask about pet probiotics while you’re at your vet.